Limone Piemonte, an Alpine pearl for a slow tour. By foot, on e-bike, on mountain bike…(strictly car free!) Throughout breathtaking landscapes and old routes leading to the sea. 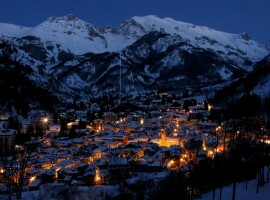 Pearl of Maritime Alps, Limone Piemonte is a gracious and cosy mountain village. 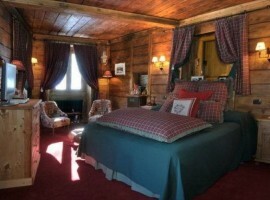 Situated at 1000 m above sea level, in the province of Cuneo, overlooking the peaks of France border. A strategic point to reach the Ligurian Coast, Montecarlo and Nizza. 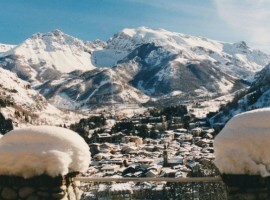 Limone has always been appreciated by tourists because it offers both winter and summer activities. 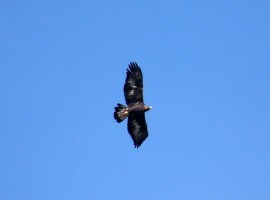 Memorable holidays, eco-sustainable and car free! 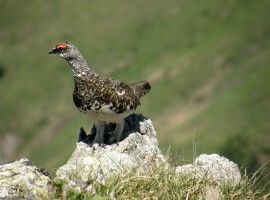 Limone is one of the 25 Alpine Pearls, the alpine destinations that have chosen an environmentally-friendly offer for tourists. Soft mobility, without a car is higly encouraged in this small alpine corner! The Train of Wonders, arrived in the far 1891, it links Limone to Cuneo as well as other beautiful cities like Sanremo, Monte-Carlo and Nice. So this town is easily accessible with public transport. Then to move through the valley you will find efficient services. A lot of Hotels have a direct access to the ski slopes and there are plenty of opportunities for walking or cycling trips! 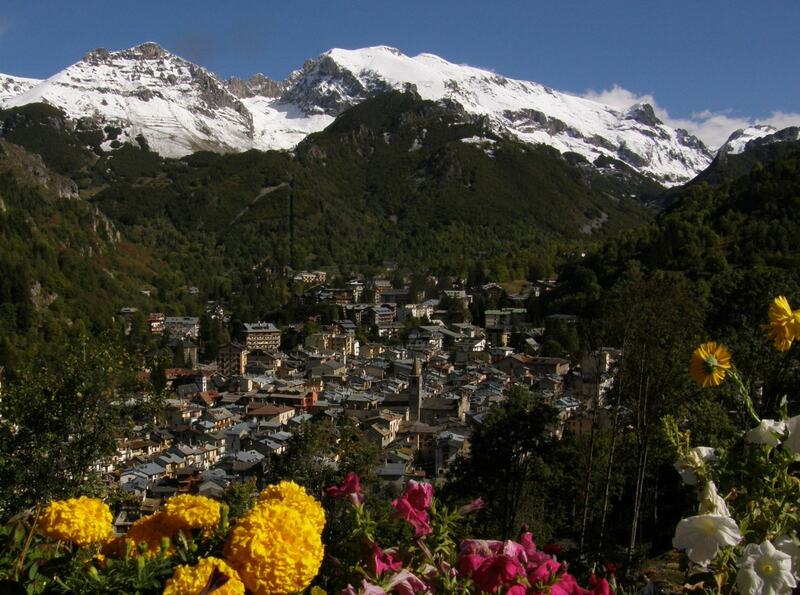 The valleys around Limone become a true heaven for trekking lovers starting with spring until late autumn! 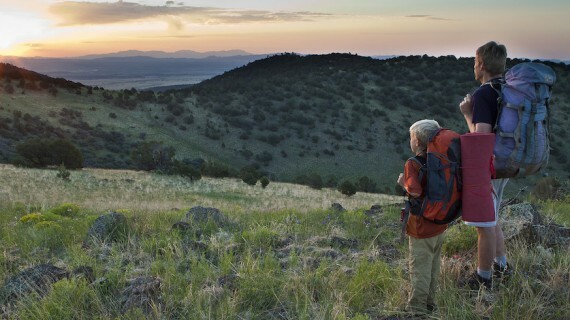 You’ll only need a map to see how many trails, all well kept and signaled. Crossing woods and valleys to reach the sorrounding mountains, and they’re all part of a natural park. You can choose different levels of track some more challenging and other designed for families. Anyway you can always call a local alpine guide for mountaneering or to learn the secrects of plants, animals and flowers that populate the park. 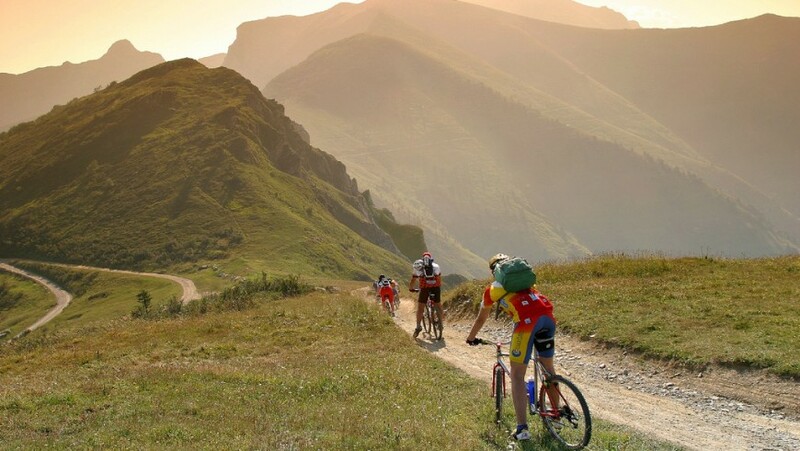 Maritime Alps are suitable also for all the mountain bike lovers, with different difficulty levels. 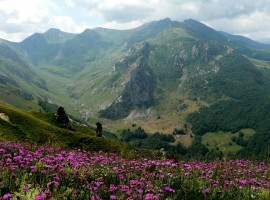 If you’re looking for adventures, surrounded by fresh woods one of this routes is Via del Sale. 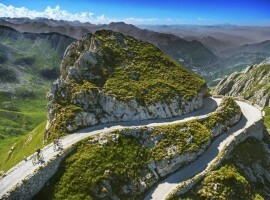 Translated “Salt Road”, is a route that goes from Limone to the Ligurian Coast crossing the french border. 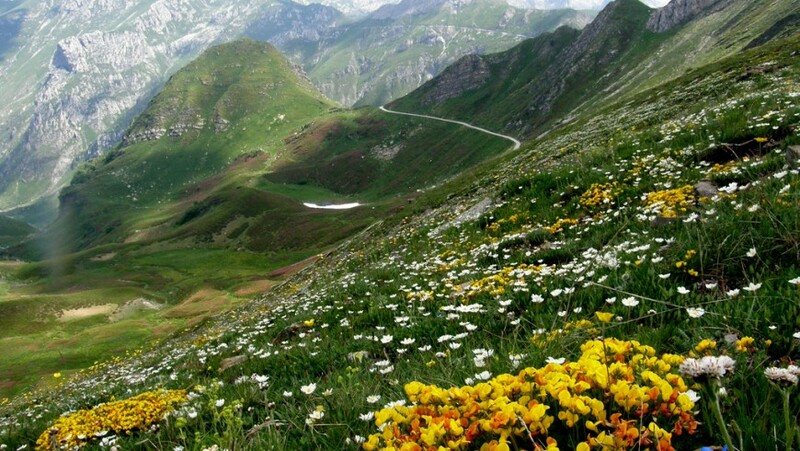 A breathtaking path from the Alps to the sea. 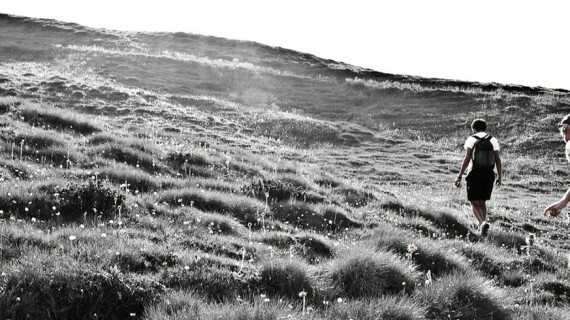 The track starts from Colle Tenda and goes through a dirt road of 100 km, remaining at 1800-2000 m above sea level. It passes through Pigna, a typical medieval village that takes its name from its pine cone shaped structure. 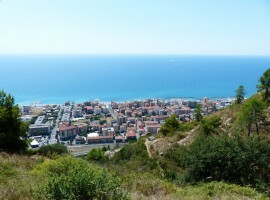 Finally going down 25 km of paved road you will reach Ventimiglia, the last coastal town of the Italian border. In ancient times the salt was transported with mules. Then thanks to the manteinance work of the soldiers during WWI, the road lasted in good conditions until today. 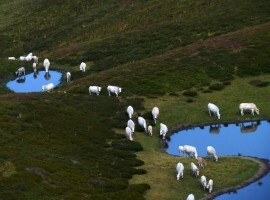 The alpine road is accessible by bike, e-bike, by foot or on horseback. 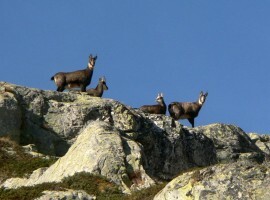 In fact it is part of a european project that aims to encourage car free mobility on high altitude. 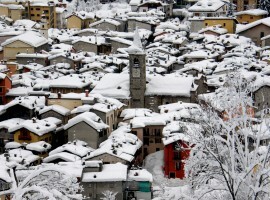 Limone is one of the first ski resorts in Italy,it was opened in 1937. 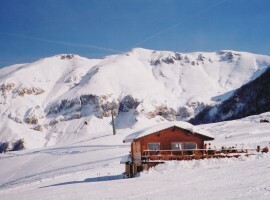 The complex is very big, “Riserva Bianca” so its called has more than 80km of ski slopes. The Ski lifts go up to Monte Alpetta at 2070 m. If you like skiing this is a not to be missed destination where you can go to the slopes from the hotel directly with ski! 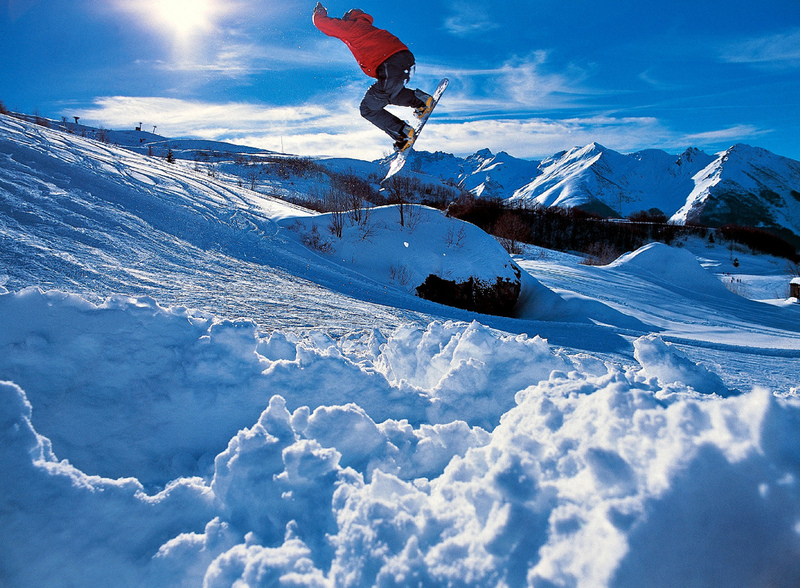 In addition for families there are various snowpark and kinderpark for children. Ski schools and alpine guides are waiting for you in this wonderful snowy valley! Well you’ve already accepted that this place will be part of your next trip, now it’s time to give you some advice for the stay. 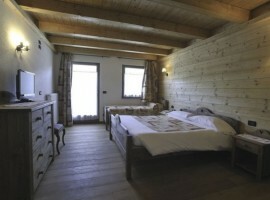 Limone is recognised as a pearl of sustainability so it seems appropriate to choose a sustainable accomodation as well. There are some places which are commited to give you the best service and in the meantime to reduce their impact on the environment as well. 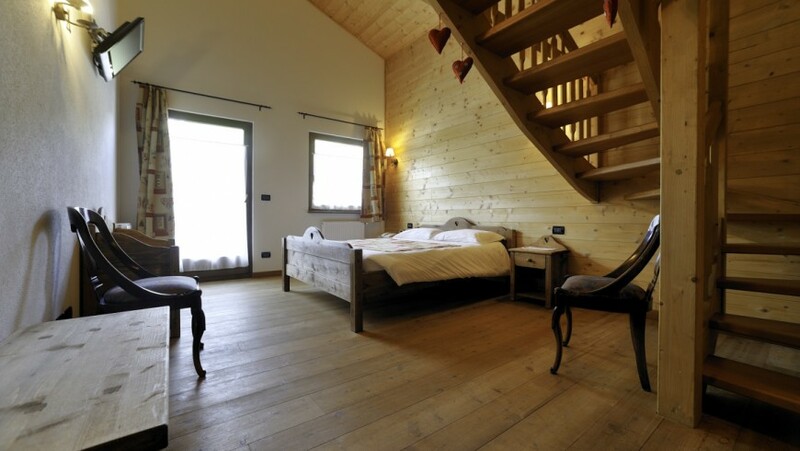 Artisin, a welcoming B&B that offers eleven spacious rooms including some Family Room. Here you can relax in the spa or rent a bike for your tour! It’s located close to the centre of Limone and surrounded by greenery. The structure is very close to a horse farm and to the ski schools. It was built recently with wood and natural materials using bio-building. 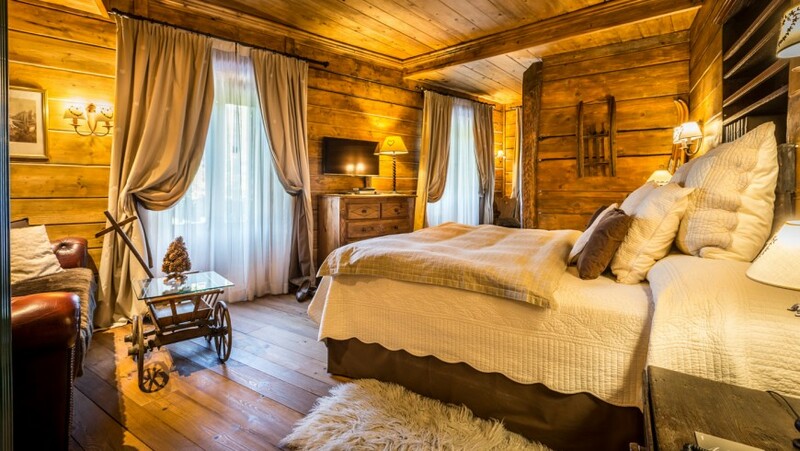 Bragard Hotel, an elegant hotel with alpine style interior that offers warm and comfortable rooms. 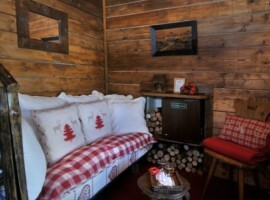 Sweet breakfast prepared with local food and a spa with sauna, steam room,turkish, jacuzzi and more. The hotel offers pick up service for the ski slopes…you can safely leave your car at home! 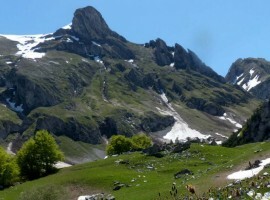 This entry was posted in journeys and tagged Alpine Pealrs, car free holidays, car-free, Limone Piemonte, Natural Park, park of the Maritime Alps, skiing, slow mobility, sustaibable tourism, Trekking. Bookmark the permalink. 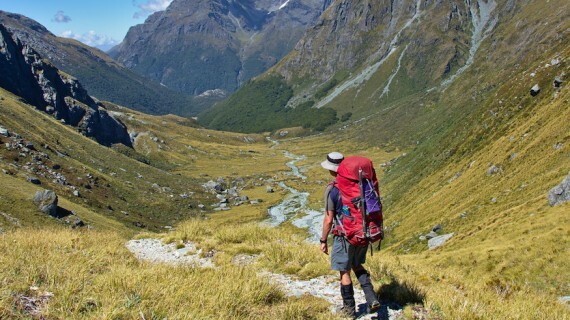 2016 year of walks: the best you recommended!